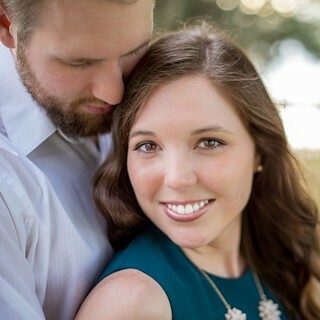 I’m excited to introduce you to my sponsor this month, Precious Life Moments! 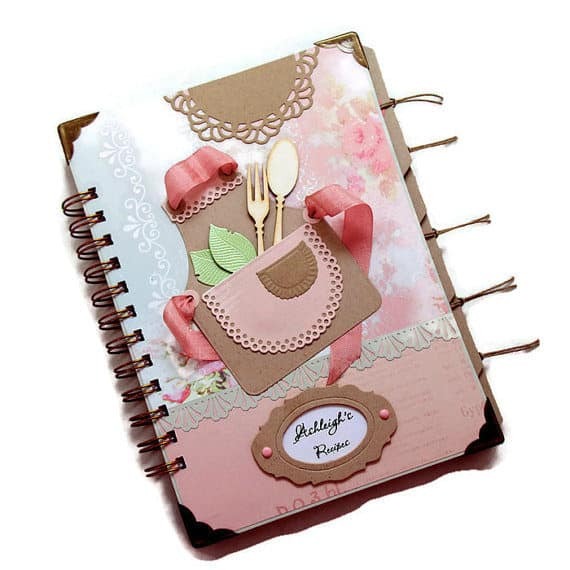 This Etsy shop creates personalized recipe books, scrapbooks, journals and more. Want to win one? Scroll down to the end of the post to find out how to enter.